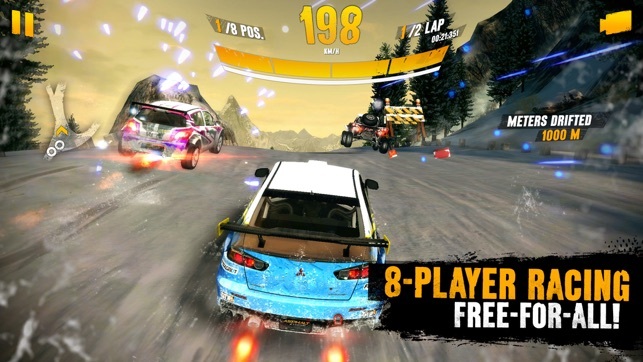 You can’t just pop an “X” at the front and call any old racing game Xtreme. But Asphalt earns the Xtravagant spelling by serving up stunning off-road races that left our knuckles white and our pulse pounding. We can’t get enough of the gorgeous scenery and the crazy course design. — Controls are smooth and (mostly) responsive. — Vehicle selection is nicely varied and well-balanced. 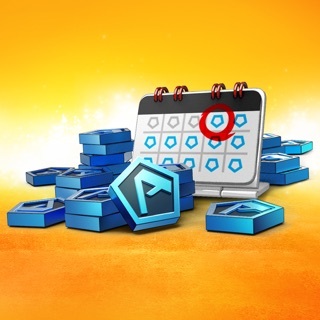 — Earning Tokens, Cards, Limit Breakers and Coins is relatively easy and hassle-free. — Multiplayer is short, streamlined and fun. — I’ve had some infrequent issues with the controls becoming temporarily unresponsive on certain tracks (Gobi Desert’s Airplane Graveyard when landing after jumping from the river comes to mind). 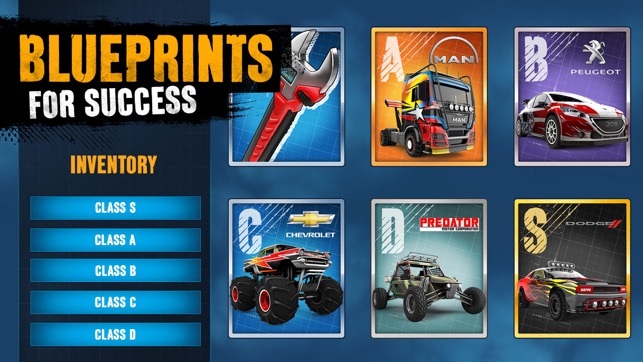 — Really wish we could still have the option to pay for a complete car outright, instead of relying on Blueprint Cards to complete them, especially considering that the Boxes they’re distributed with are randomized. — Track environments could use a little more diversity (perhaps a Hawaii or Mt. St. Helens track?). 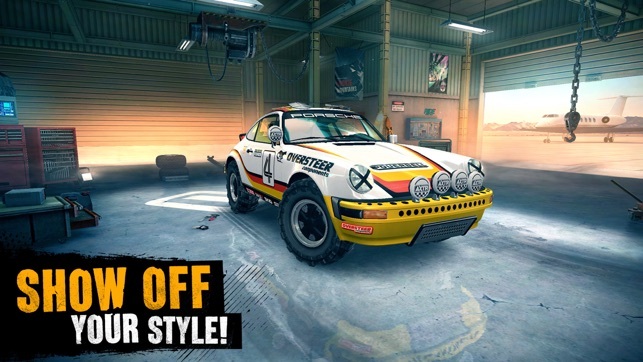 — Wish there was a more direct way to recommend new Vehicles and Tracks for the game (an alternate website perhaps?). 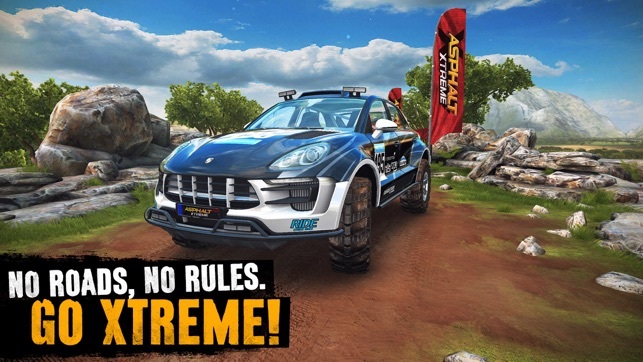 While it has a few technical hiccups here and there, Asphalt Xtreme still manages to offer up a good time to those who are looking for a great off road racing game. 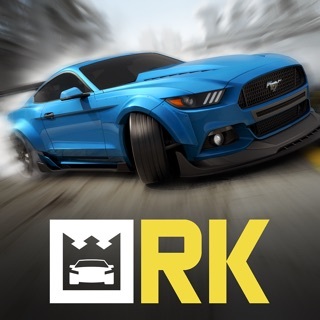 As stated before, I do wish that there was a few more options for the players - such as having a more direct way to request more tracks and vehicles - but these things don’t really detract much from the overall experience. 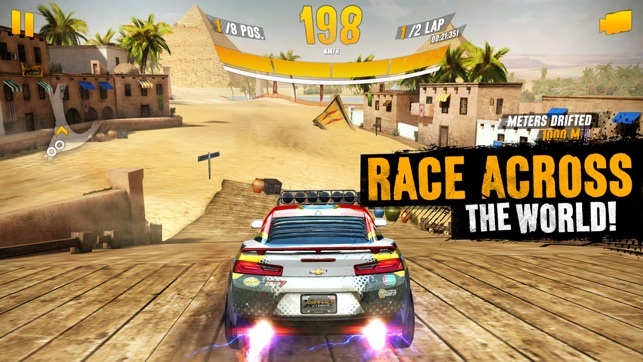 In the end, Asphalt Xtreme has truly earned its high marks, and I hope that Gameloft continues to make this true for all future updates. Receive 450 tokens over 30 days! 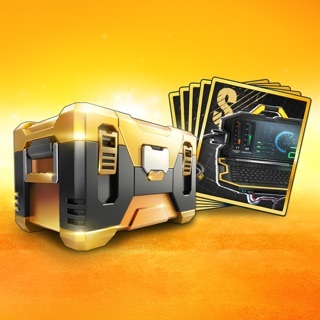 Tools and Gold Boxes at a discount! 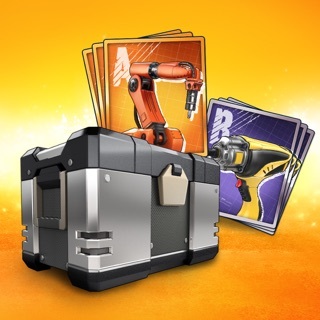 Tools and Silver Boxes at a discount!